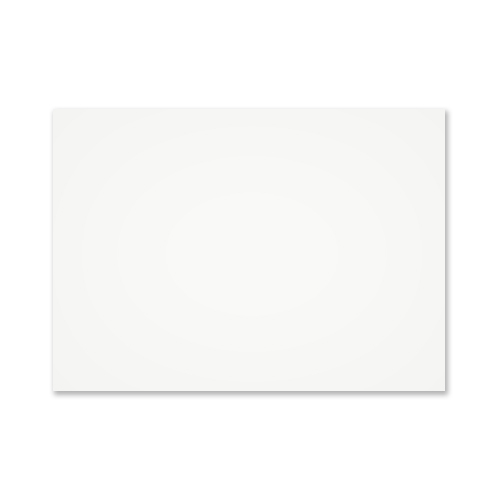 A very high quality White 120 gsm Gummed Diamond Flap Greeting Card Envelope made from the finest Scandinavian Wood Pulp which is a sustainable source. 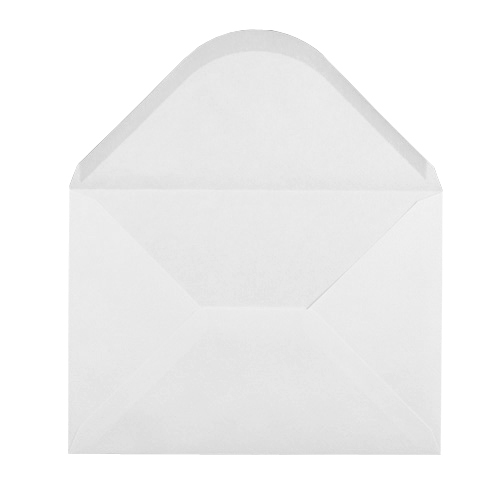 It is true to say that once our customers feel the quality of this envelope and see the price they never return to use a lighter grammage white C5 envelope again. A touch of class, that really complements a greeting card. 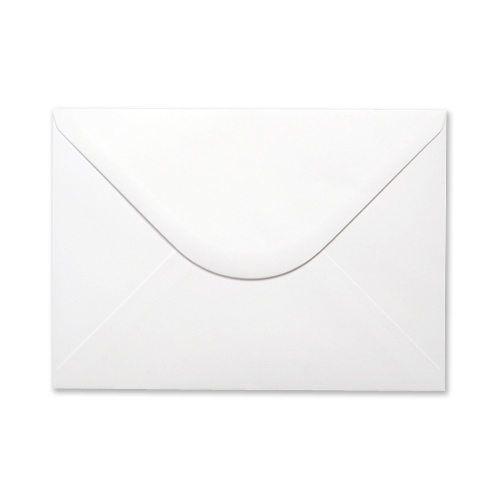 Buy your C5 envelopes from where the trade buy theirs, buy from Ideal Envelopes. Average Customer Rating: based on 19 reviews. Write a review. Rated 5/5 based on 19 customer reviews. Regarding 120 gsm C5 envelopes. 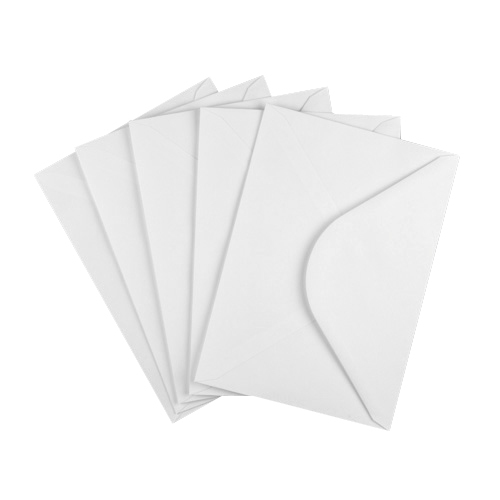 I have been using Ideal Envelopes for some years and have always been delighted with all their products and several of their special offers - always relevant and good prices. Delivery is also very prompt and goods always well packed. I would also recommend the wedding products especially the envelopes that I used for my grand daughters wedding, they were very kindly commented on by the recipients. Good quality product , good value for money and promptly dispatched.